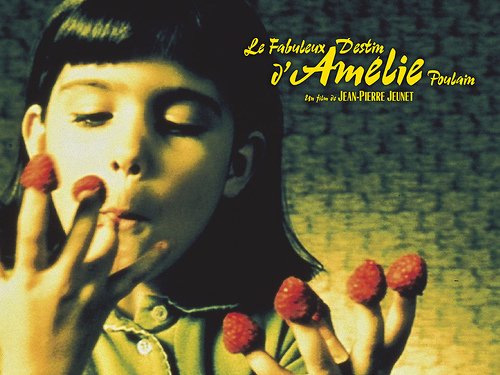 The first installment will feature one of my favorite soundtracks – it is from the 2001 French film, Amelie. The movie was directed by Jean-Pierre Jeunet and the soundtrack was composed by Yann Tiersen. The soundtrack features both compositions from Tiersen’s first three albums, but also new items, variants of which can be found on his fourth album, L’Absente, which he was writing at the same time.